We have a wonderful police force here in Israel. We are very proud of them and they do an amazing job. But that is not enough. Not here, not anywhere. The secret service, the military, the air-force, the police, they can all do their job perfectly but it is still not enough. We need you. I am the first line of defense. Tonight we were attacked again. The perpetrators have not been arrested, they have been shot on the spot. Police reacted immediately. Some of the attackers are in the hospital now, others are dead. Our police care and are doing their job. But it is not enough. We need you. But you ...need training. Sadly two are dead, others are struggling for their lives, in the hospital. I wish some had struggled earlier, with their attackers, but they did not. I am not looking to find fault, I am looking to find lessons. Lessons for us so we can survive. One of the dead had a handgun. In fact that is why he was chosen, the attacker stabbed him and took his gun. The attacker tried to shoot more people but missed. The real damage was caused by the knife. The deaths were caused by the stabbings, not the shootings. The police did their job and the entire incident was over in less than two minutes. Israel is safe because we have police everywhere, their was police 50 meters from the attack and he shot and killed the Arab attacker at one. He did his job well. This father is dead now. His 22 year old wife in the hospital. The baby will never know his father. In our society we like to feel that there is always a big daddy that will take care of us, that we really do not need to worry or take action on our own. This is a badly sadly mistaken notion. We must take matters into our own hands. Lets look at this incidence and see what we can learn from it. The attacker was not a Rambo looking type. When I teach Krav Maga I get questions that imply that we are dealing with super human SWAT guys gone bad. In fact most attackers are like this guy, a meek weak looking skinny 19 year old kid. He looked so meek I would not even want him for a sparring partner. 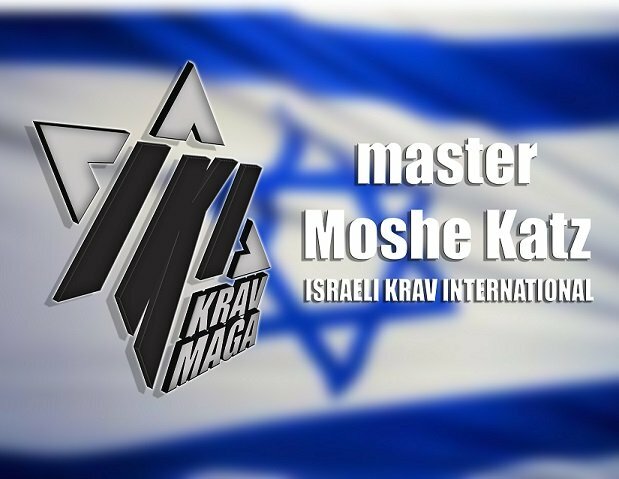 We must train in Krav Maga, we must practice the basics again and again. We must learn our knife defenses. We must teach and practice situational awareness. We must always be alert in public places. We must make time for Krav Maga training, no matter what. Our kids spend hours and hours each day in school learning material that they will mostly forget or never use, but there is no time for Krav Maga. Students sign up for Krav Maga but "other obligations" come up and soon they find they have no time. As my father used to say, "The greatest waste of time is an early death". Train hard and do your best to avoid an early death. Someone needs you.